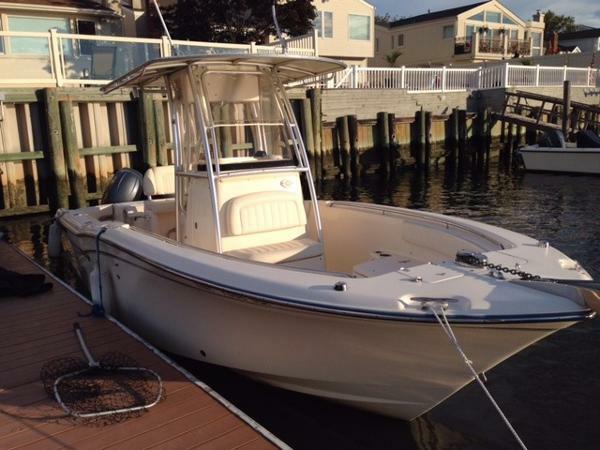 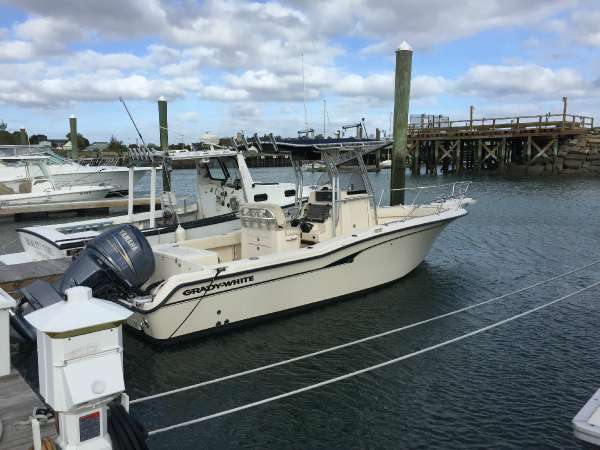 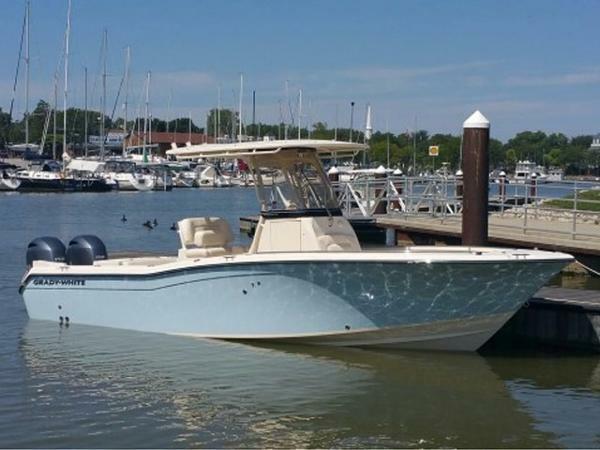 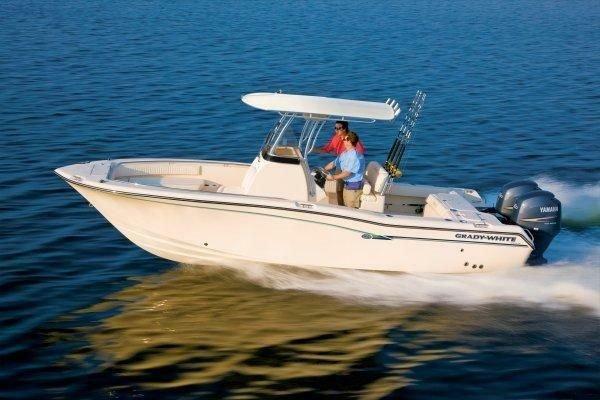 2014 Grady White 257 Fisherman Wow, 2014 Grady White 257 on a trailer. 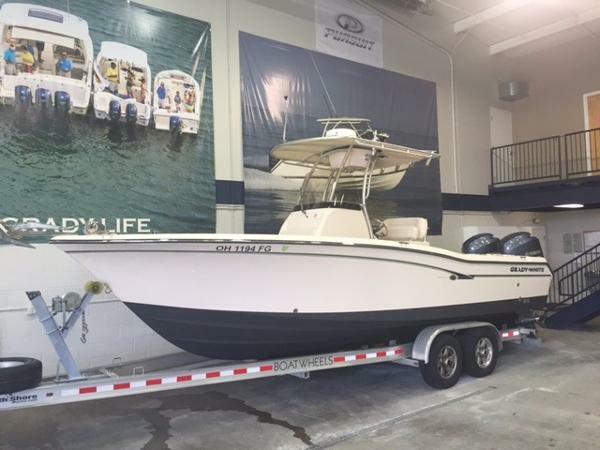 90 hours on twin F150 Yamahas. 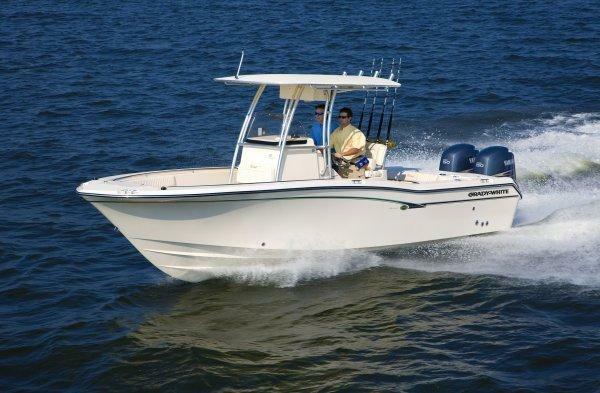 T-Top with mooring cover, Ray Marine Electronics include Auto Pilot, 48NM Radar, dual displays, side and down scan sonar, 1000 watt transducer, 15' outriggers. 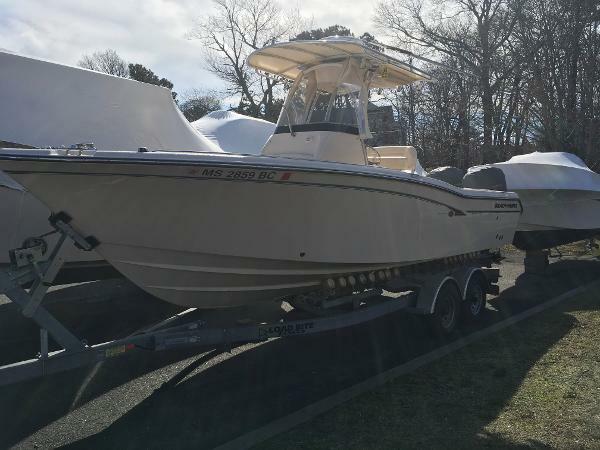 Got to see this at Bayside Marine in Duxbury.